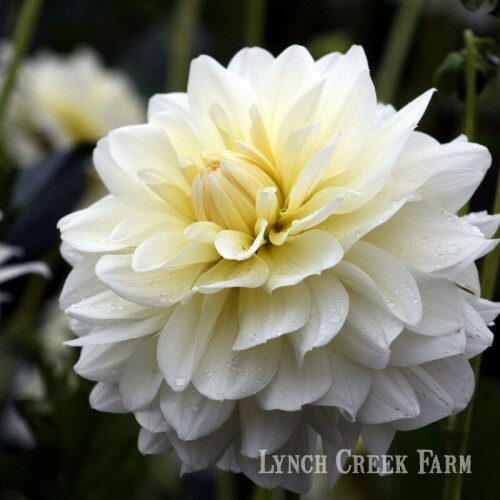 Dahlia bouquets are perfect for weddings. If you are thinking about a summer wedding, think dahlias. 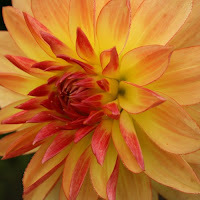 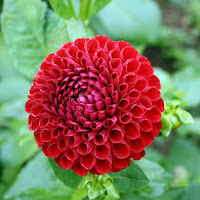 Few flowers make as bold and beautiful a statement as dahlias, or come in as wide a range of colors. From bright and bold to pale and pastel, there are dahlias for you. 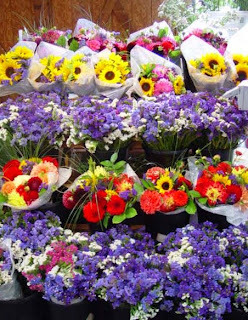 They show up in every hue but blue, and they blend with other flowers beautifully in bouquets, nosegays, formal arrangements and informal bunches. 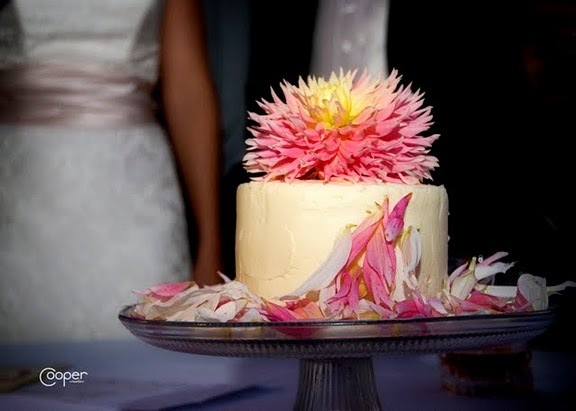 They even make great wedding cake toppers. The dahlia "Just Married" tops a wedding cake. 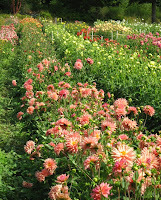 Dahlias are comparatively inexpensive and abundant, but they don't look like you're cutting corners. Their luscious colors and wide variety of sizes and forms lend themselves to formal, informal and casual settings. In much of the southern part of the country, dahlias are just about to bloom and will extend through the summer. 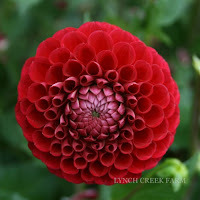 In the northern areas, they begin blooming in mid- to late July and continue through the first frost. 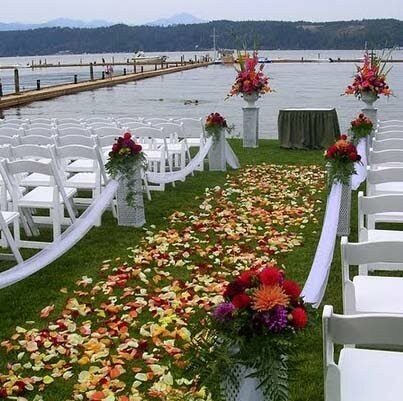 In August, a prime month for weddings, they're in full production. 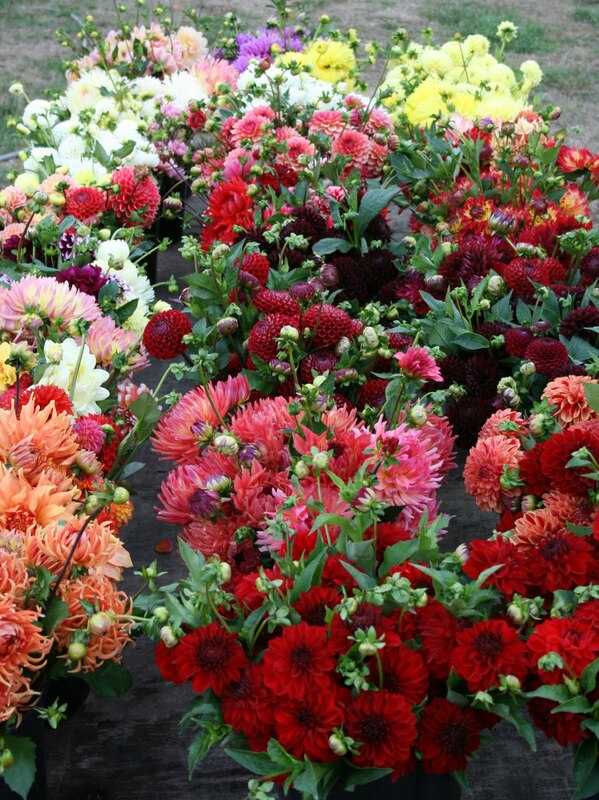 Dahlias show off at outdoor weddings. 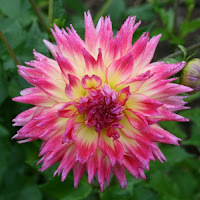 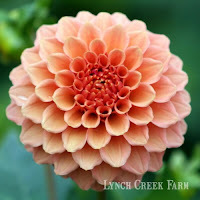 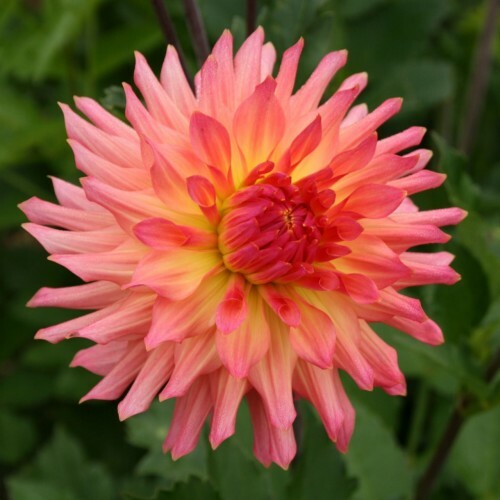 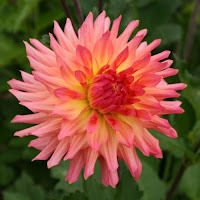 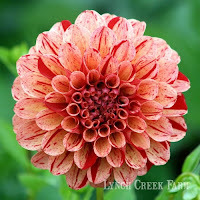 In fact, it's not too late to buy dahlia tubers (they're on sale now!) 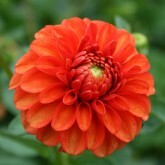 and plant them for a garden wedding in August or early September, when the weather's at its most stable. Colleen at Lynch Creek Floral loves dahlias as wedding flowers. 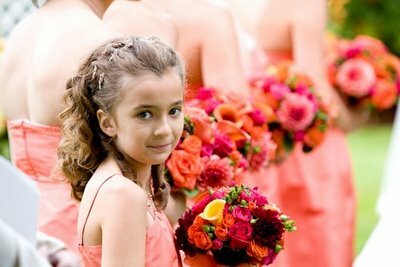 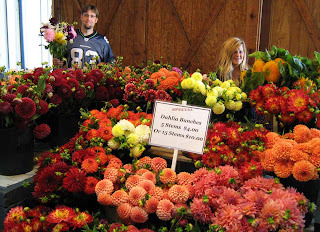 She creates great hand bouquets for the bride and/or attendants, uses pom pons for bouttonnieres, creates sweeping side arrangements with them, and tucks them into garland and floral arches. 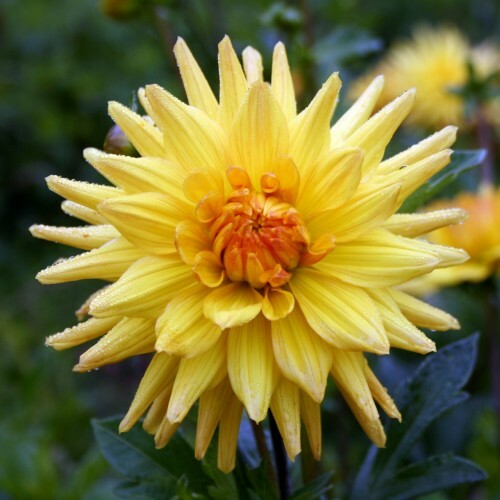 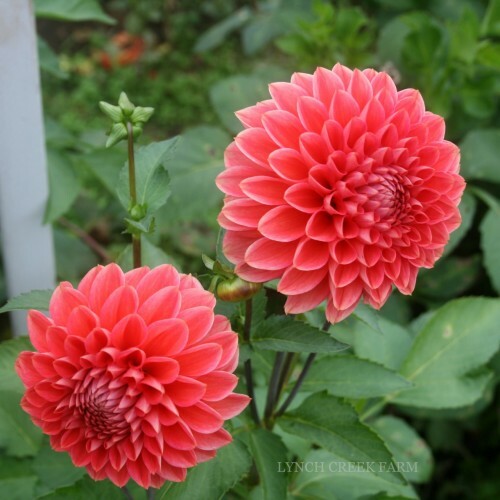 Dahlias are especially stunning outdoors, where their high water content and unique cell structure pick up sunlight so that they positively glow. 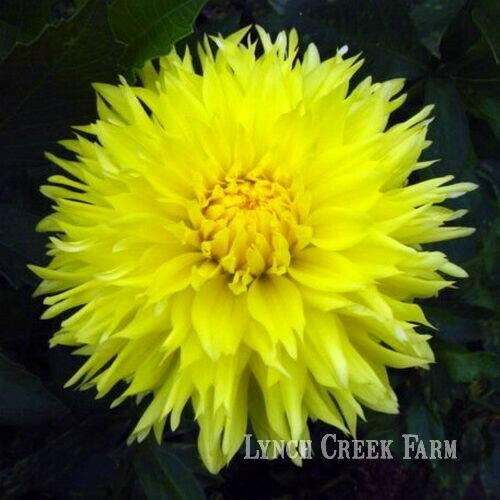 Visit the Farm for choices. 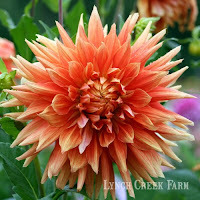 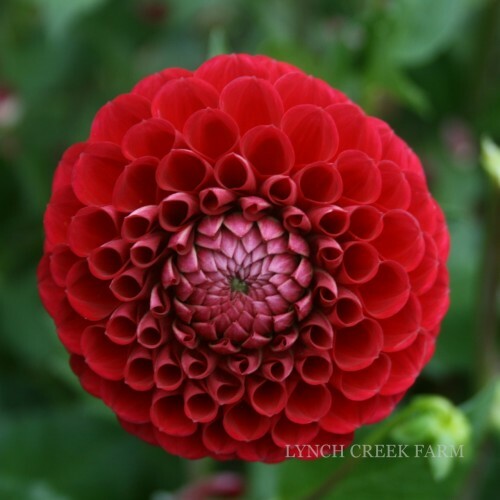 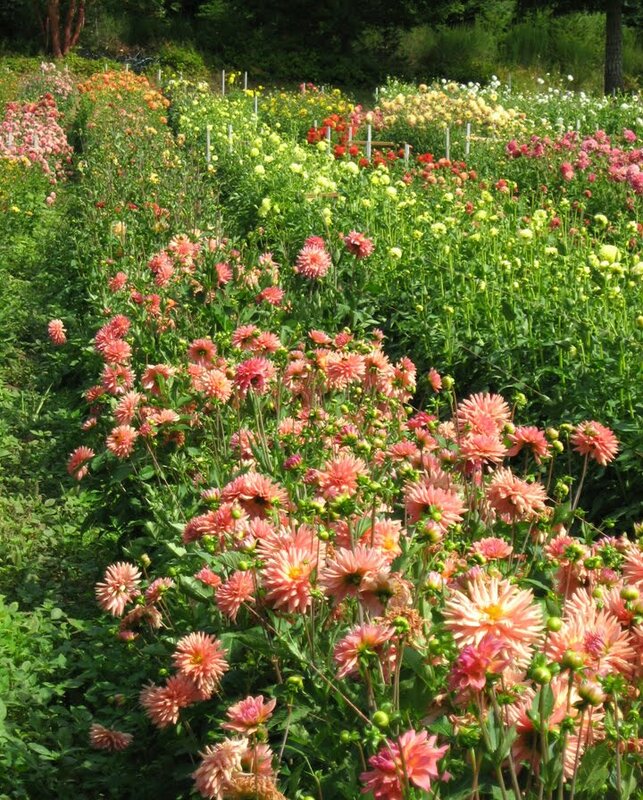 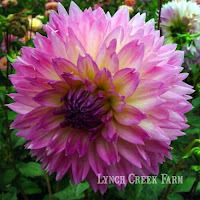 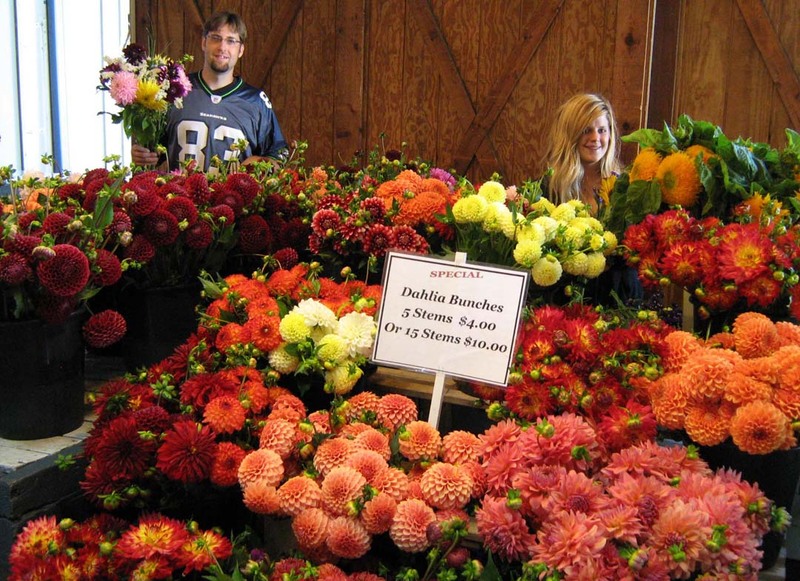 If you live in the South Puget Sound area, you can arrange for wedding dahlias at Lynch Creek Farm. 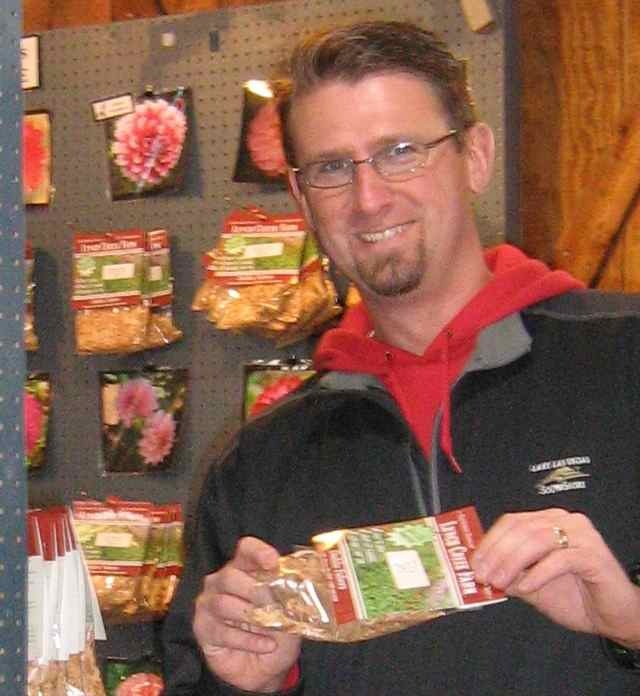 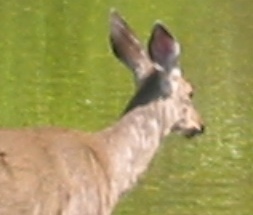 Contact the Lynch Creek Farm crew through the e-mail connection on the Web site or by phone at 1-888-426-0781 toll-free or 1-360-427-8145 from the local area (Olympia, Tumwater, Lacey, Shelton). 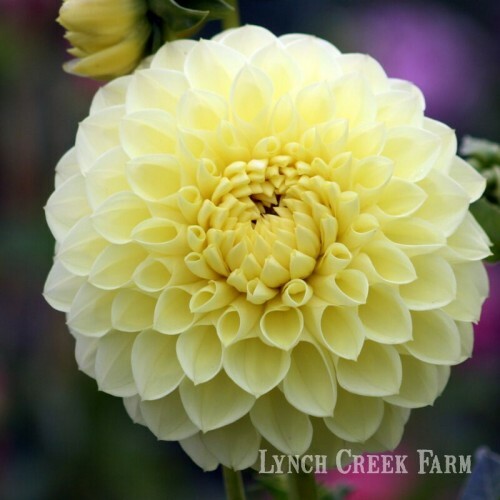 You'll be welcome to visit the farm, look at the fields of gorgeous dahlias, choose and order the varieties you want for your special day. 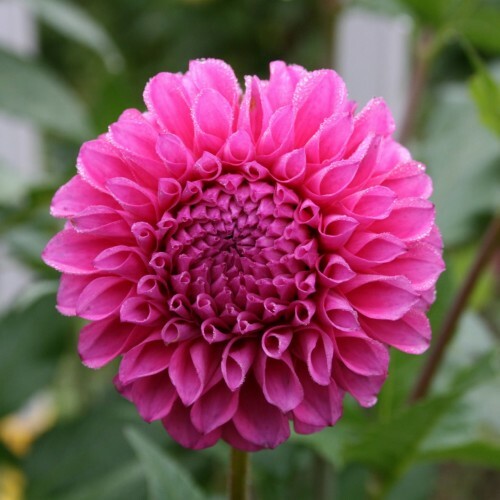 Whether you're a do-it-yourself enthusiast or have already selected a florist to provide your flowers, you'll be delighted with dahlias for your wedding.